Texas Master Plumber specializes in broken sewer drains. We repair and replace broken sewer drains for residential plumbing and commercial plumbing. With the extremely high temperatures we experience in the Houston area, our ground will shift and separate the sanitary sewer drain coming from your home or business. This will allow roots to grow into the piping as the trees and other foliage look for nutrients and water to grow. As the greenery grows through the ground in its search, it will push on piping. This causes separations at fittings which washes dirt away when water drains through the pipe. Once the pipe is separated and enough dirt is washed away, the ground will collapse. Nothing will drain and a broken sewer will have to be repaired or replaced immediately to provide a permanent solution. 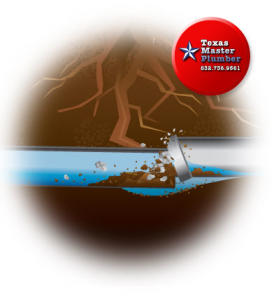 More often than not, Texas Master Plumber can give you the option to repair your broken sewer drain pipe. Broken drain pipes are still large repairs. Yet, these repairs are not as expensive as new installations. Texas Master Plumber has the video camera and location equipment needed to find these breaks with pinpoint accuracy. Using this technology, we can find broken sewer piping in the ground and under slabs. This allows us to provide firm estimates for most broken sewer pipes in both residential and commercial applications. A new sewer pipe may need to be install because of multiple broken sewer connections. There are other reasons why sewer piping may need to be replaced. As mentioned before, the ground shifts over time. Though the roots growing near the piping may not cause a broken sewer pipe, it may cause the pipe to shift. As the pipe shifts in the ground, it may create backwards fall. This is referred to as a “Belly” in the pipe. Backwards fall will cause the piping to hold water which slows the flow through the drain. When this occurs, the only solution is to excavate the entire length of the pipe. Excavating the pipe allows us correct the slope of the pipe with the proper grade and create the proper downward flow. It is extremely important to get the proper slope. Too much slope will leave the solids behind when draining. Obviously, too little slope will not drain at all. 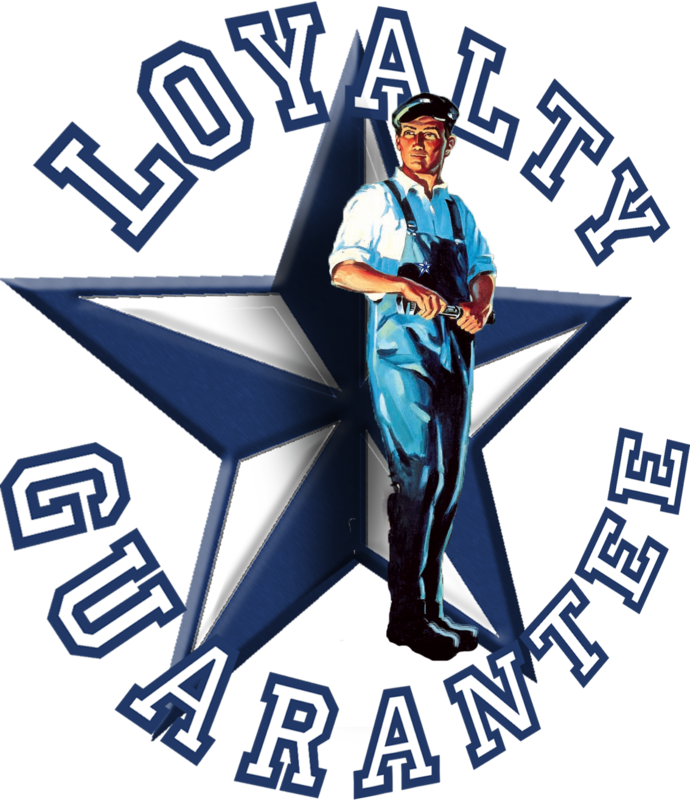 Call Texas Master Plumber today and schedule an appointment for your FREE ESTIMATE!! !